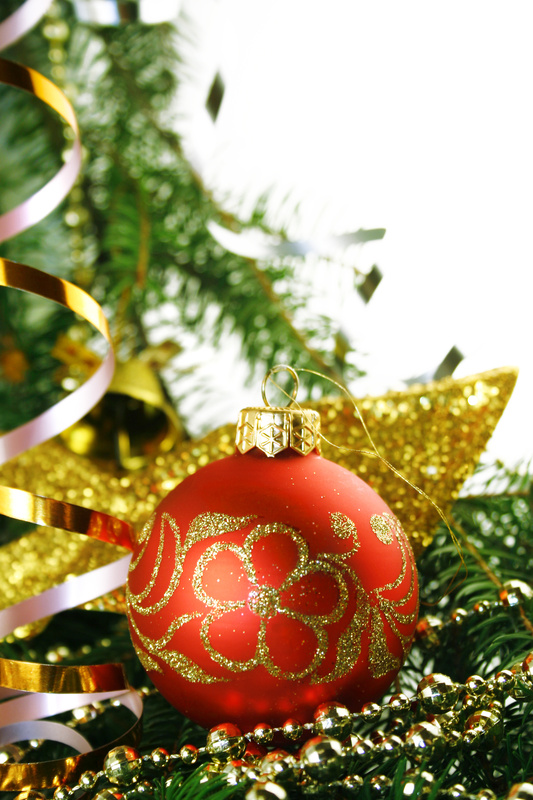 Christmas – the favorite season of the year, is here! The first Advent happened already last week and children started opening their advent calendars on December 1st. As the little folk poem says “…First one (candle) then two, then three, then four – then Christmas is in front of your door” and with that the end of the year is very fast approaching. Before I even want to go into New Year’s solutions , are you prepared for Christmas? Well, I certainly am not and it frankly scares me to hear if someone says they have already bought all their Christmas presents and are ready to go! But presents are just one part of the whole Christmas experience. What about Christmas cookies? Should you be a baking expert then I am sure you are right in the middle of it now. If you are not into baking or just bake a few traditional cookies, and still would like to enjoy a greater variety of German Christmas delicacies, GermanDeli.com is a great way to start Christmas shopping for German Christmas cookies ,cakes and much more. Every year when I put in my order online it always has been a great experience from the moment I send off the online order to receiving the package. It is a pleasure to see how this company knows what customer service means. From the time the online order is sent of, GermanDeli.com is in communication with you per email, letting you know the progress of your order. 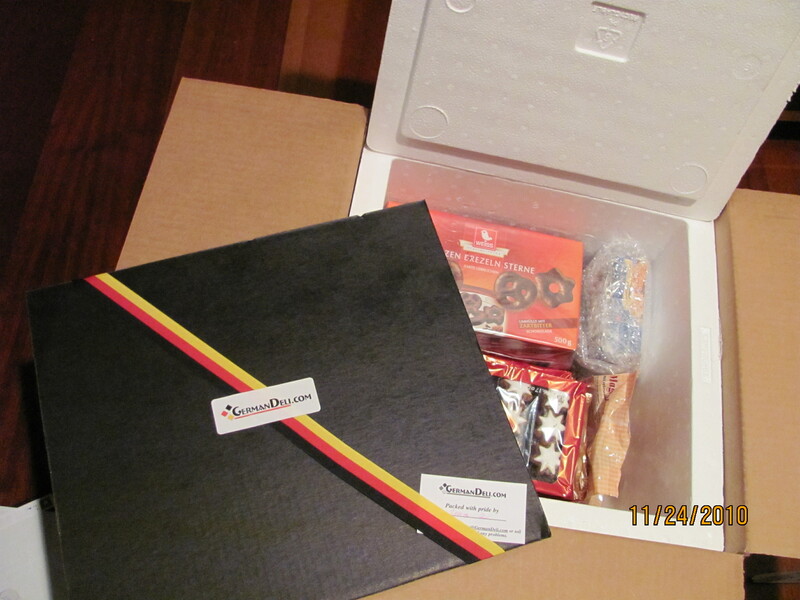 When the package arrives, one will find the order packed into a climate box that’s attractively covered by a black cardboard with a German flag ribbon. 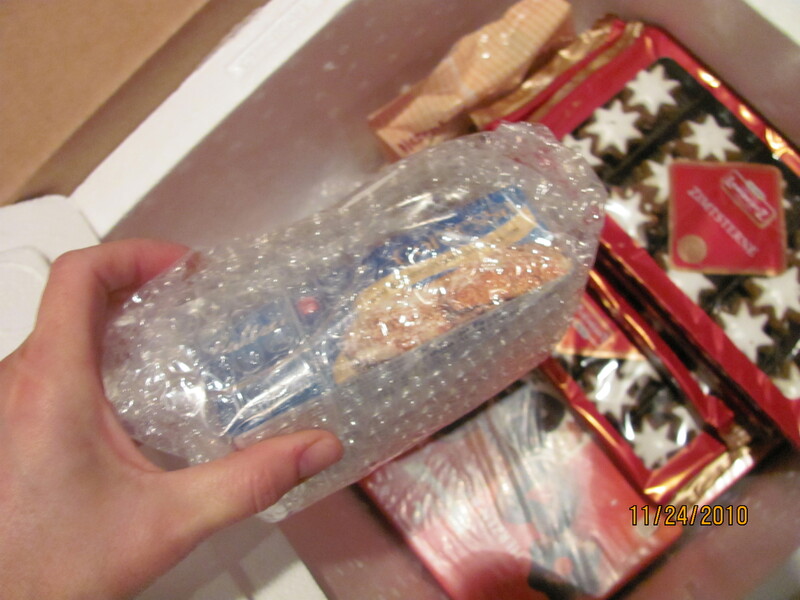 Upon opening the box one will find the products all separately wrapped or packed and kept at a certain temperature level with the help of cooling ice packs (which by arrival have become watery but did definitely do their job). Everything is perfectly kept and all cookies are still in one and not partly broken, which happened before when I used a different online store to get my German Christmas goodies. Great post! 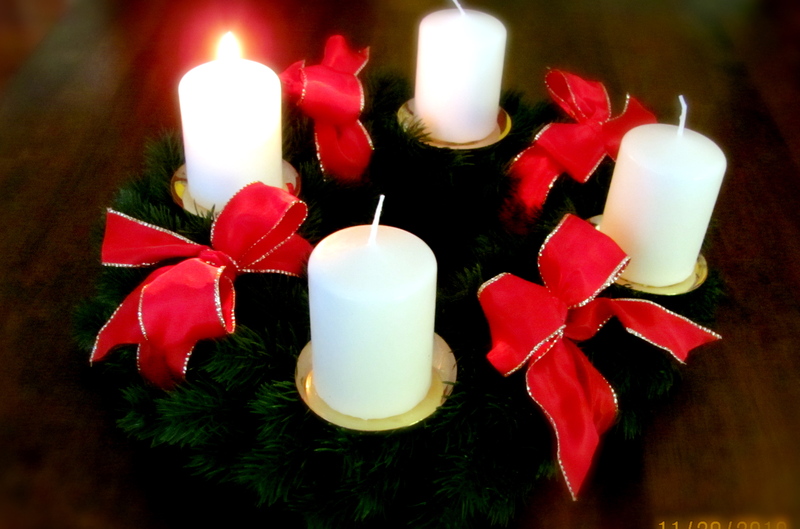 I wrote about my own German / American Christmas traditions on my blog. Please check it out! I’m gonna have to check out the German Deli!